The Powerscreen® Trakpactor 500SR is a horizontal shaft impactor which is versatile, efficient and highly productive. It offers both excellent reduction and a high consistency of product yield in quarrying, recycling and demolition applications. 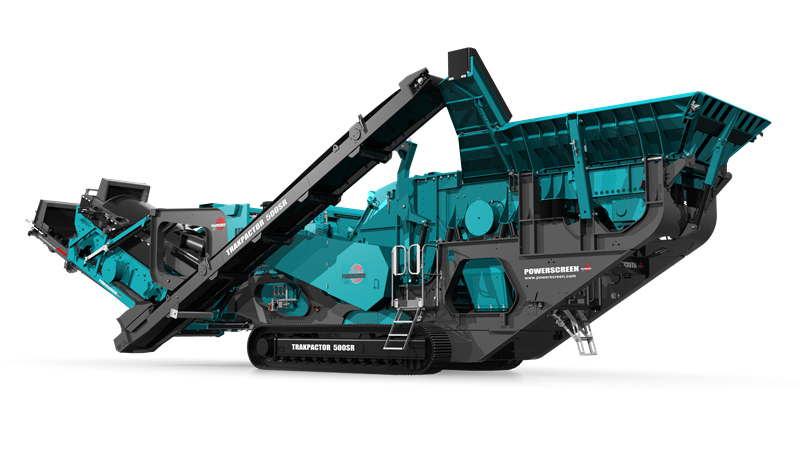 The Trakpactor 500SR features a screen recirculating conveyor which returns oversized product to the crusher for further reduction and a double deck post-screen for fine-sizing providing operators with highly specified material sizes.